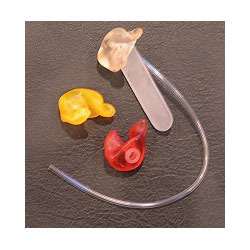 EarRox are custom ear molds and headsets designed to enhance the quality, comfort and performance of your personal listening and communication devices. Listening to music the molds produce a nice rich deep sound, unlike the sound of the Apple headset by itself. The base in the music is much more rich than the more expensive Bose set. I think you have a winner. They do feel comfortable in my ears and they do block out outside noise. I have been waiting for a product like this for years! 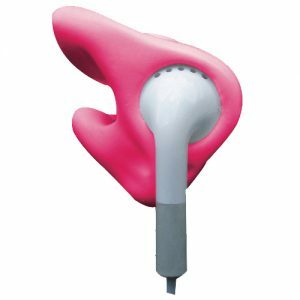 Thank you so much for giving me a solution to the iPod headset falling out of my ears. Now I can enjoy my audiobooks and use both hands when gardening rather than one hand always having to put the ear bud back in my ears. Earrox do definitely rock! EarRox “Shooters” are fantastic! 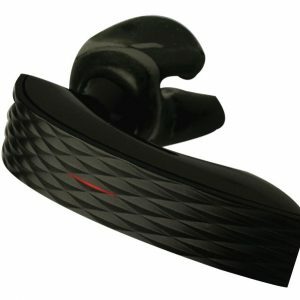 I have been a competitive sporting clays shooter for more than 3 decades and I have tired many different types of hearing protection. My new Shooters are by far the best, most comfortable I’ve had. Thank you for designing a great product. have been flying helicopters for more than 25 years and hearing protection is an essential part of a pilot’s gear. 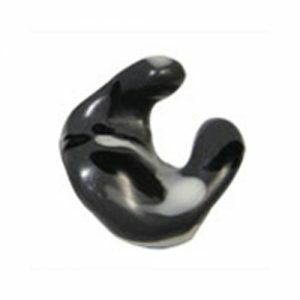 Your earrox custom hearing protection plugs with the voice only filter are remarkable. … been using foam ear plugs and David Clark headsets for most of my career – your plugs allow me to jump out of the copter and communicate with passengers and mechanics without having a bulky headset or fumbling with foam plugs. I’ll be ordering the music molds soon.